I adore jewellery, you would never have guessed, would you? When I owned my own jewellers I built up a number of jewellery pieces but I still get tempted by pretty pieces by independent designers. Today on my blog I am bringing you a small independent brand you may not have heard of and giving you a chance to win an item from their range. The brand is called My Wishbone and the owner of the company is Emma Riley. Emma, who graduated in 2001 with a degree in fashion, developed My Wishbone in 2015. 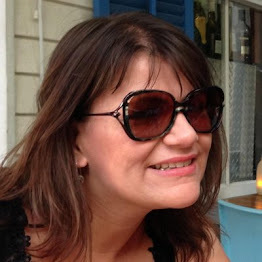 Emma wanted to create a stylish, affordable yet fashionable jewellery range, with a percentage of the profit going to those less fortunate, and so My Wishbone was born. The first design was the iconic spinner wishbone pendant. Hanging on a 24-inch chain it can be worn on its own or layered with other jewellery. The necklace has a secret message - when you spin the pendant, a heart symbol forms. It also hangs by the heart chakra. The perfect gift for those in love and to give to those that you love. This beautiful design is made of silver, yellow and rose gold plated on a silver base metal. Before long Emma developed more in the range, each with their own symbolism and message. The dragonfly below symbolises change, welcoming a fresh perspective & positivity. A great gift for a recent graduate or someone with a new job perhaps. Another item in the range is the seahorse pendant below which symbolises power, strength and guidance. It's the gift you give when someone has been through tough times and needs cheering up. Each necklace comes with a 22-inch extendable to a 24-inch chain so you can wear it fashionably long. There are a few other items in the range, such as free formed bangles that are asymmetrical, and unique like the wearer. With every item of jewellery bought, 10 per cent of the profits go to a charity, and currently, it is War Child, a very worthwhile cause. War Child is an international charity that believes in a world in which children’s lives are no longer torn apart by war. War Child works in some of the world’s most volatile areas and offers expert in-depth trauma counselling to these children who have experienced things no child should have witnessed. 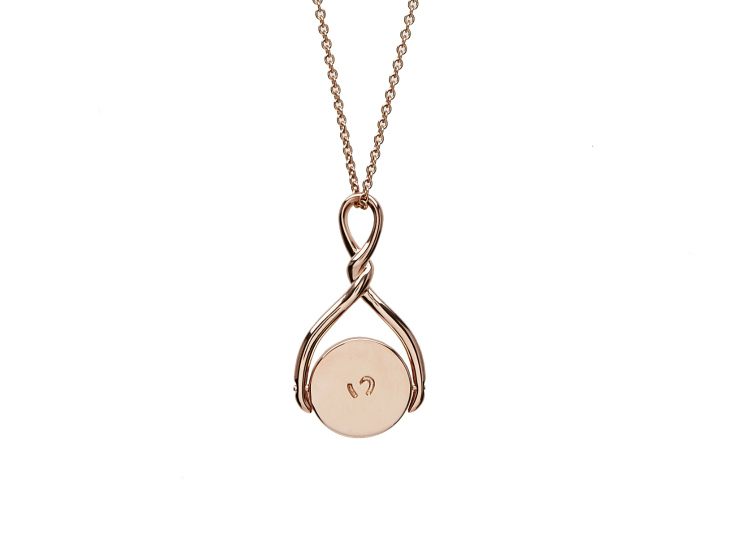 Today on my blog I am giving you a chance to win the original spinner pendant with the heart design, in rose gold on silver worth £80 - you lucky things! So pop over to the My Wishbone website and then come back and enter the competition. Entry is easy via the Glam app. If you are not sure how to do this check out this link by Super Lucky Di. Good luck! http://www.my-wishbone.com/new-products/hx369vvqi8c068hep87nuz1q94azje-gzyhh-83m4m-pzwaw @msedollyp hearts are my thing! I love the rose gold bangle, although everything on the website is gorgeous! Dragonfly in silver - symbolising change, a welcoming a fresh perspective & positivity. Loving the My-Wish Bangle in silver. I like the "Chunky Heart spinner pendant"
I have to admit I am a silver person so has to be the http://www.my-wishbone.com/new-products/wishbone-pendant-necklace I can imagine spinning it is really stress relieving as well. I love the Seahorse in rose gold. Such lovely jewellery. http://www.my-wishbone.com/new-products/hx369vvqi8c068hep87nuz1q94azje-gzyhh-83m4m-pzwaw wifey would love this! l adore the Chunky Heart spinner pendant - tap into your heart for the answers its just beautiful!. I love heart shaped necklaces mostly. http://www.my-wishbone.com/new-products/hx369vvqi8c068hep87nuz1q94azje-gzyhh-83m4m-pzwaw if they weren't sold out at the moment I would have bought one! I love the Seahorse in gold it's lovely. 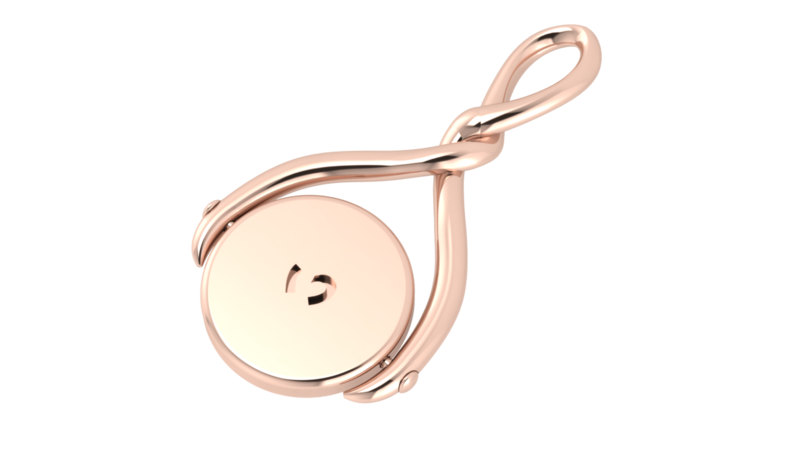 I love the My-Wishbone Spinner Pendant in Gold! So pretty! The dragonfly - my favourite creature - in rose gold. I love the silver seahorse necklace ! The heart spinner in rose gold is beautiful ! Chunky Heart spinner pendant - tap into your heart for the answers is gorgeous. 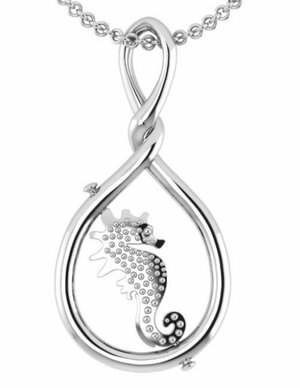 http://www.my-wishbone.com/new-products/seahorse-in-silver-symbolising-power-and-strength-xkx38 in love with this! The rose gold seahorse all the way! Seahorse in silver - I adore seahorses they're such gorgeous creatures! I like the Chunky Heart spinner pendant. I love the spinner pendant in solid silver, its such aunique piece! I love the dragonfly in rose gold best. I love the rose gold dragonfly. Love the Chunky Heart spinner pendant - it would make a beautiful gift. I can't pick as I love them. 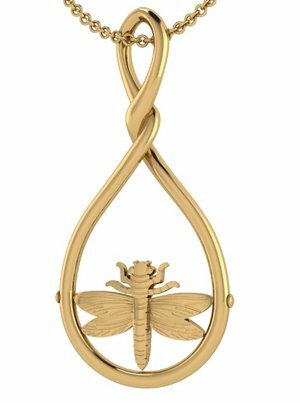 I prefer yellow gold and I'd choose that, although I honestly can't choose between the dragonfly, seahorse and spinner. They're all fabulous. http://www.my-wishbone.com/new-products/dragonfly-in-rose-gold-symbolising-strength Perfect for me as I am relocating 3 hours away - new jobs, new house, new schools! 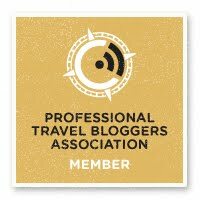 Scary but exciting! The seahorse is really cute too. http://www.my-wishbone.com/new-products/wishbone-pendant-necklace I love this one, it's so pretty.